Located all around the central hub of Cityland Mall, is Dubai’s first of its kind botanical dining venue. Visitors will select from a huge range of dining options from the best international and regional restaurants and cafes, offering a truly diverse mix of sizes, flavours and styles. With indoor and outdoor seating overlooking the landscaped garden, this unique attraction will present consumers with a new dining experience, coupled with extraordinary outdoor ambience. An integral part of any mall, the Cityland Mall foodcourt is located adjacent to the cinema and family entertainment centre, and is a short walk from the children’s wear and toy store locations. 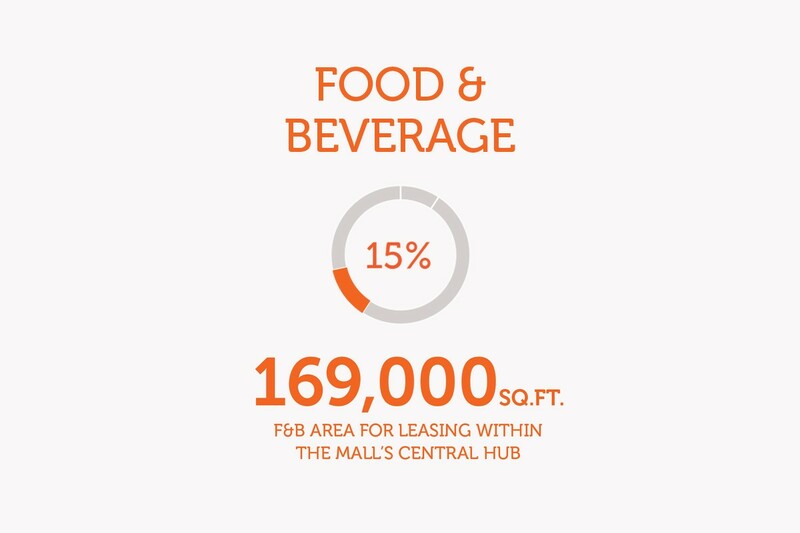 Visitors will enjoy a wide range of food and beverage options in an attractive, comfortable space, designed to allow outlets quick and effective service and maximum customer reach. Subscribe our Mailing List and get the latest News and Events from Cityland Mall. 2016 © Cityland Mall. All Rights Reserved.